100% locally owned and operated, Arksey Lumber is the destination for lumber, building supplies, hardware and expert customer service for Cannington, Brock and Durham Regions. 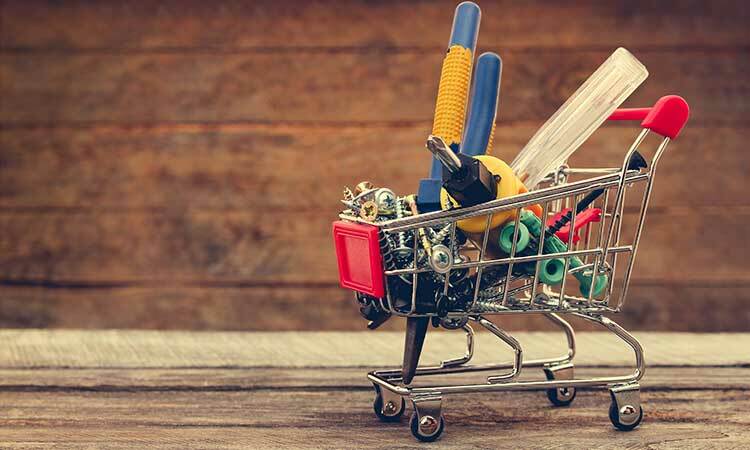 Whether you’re a do-it-yourselfer planning a home renovation project or a professional contractor, we have all the building supplies, tools and advice you need for every stage of your project. 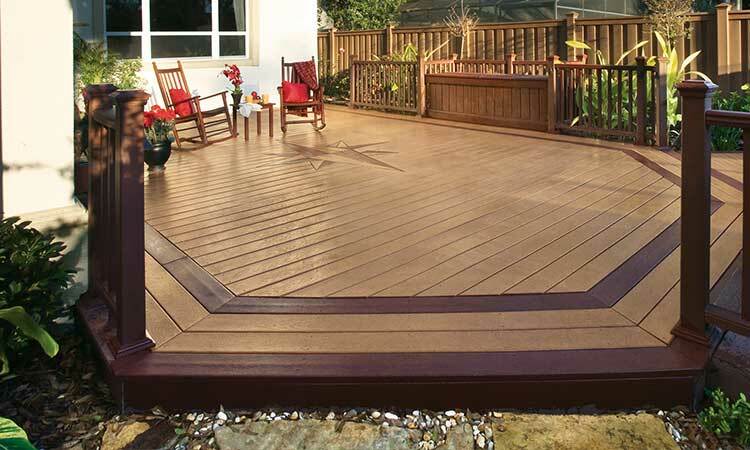 We offer free estimates, house take-offs, garage and shed packages, and even landscaping supplies. Browse our online catalog of 50,000 quality products. Get started on your project or renovation today and get all the supplies for your next renovation or building project delivered right to your door! 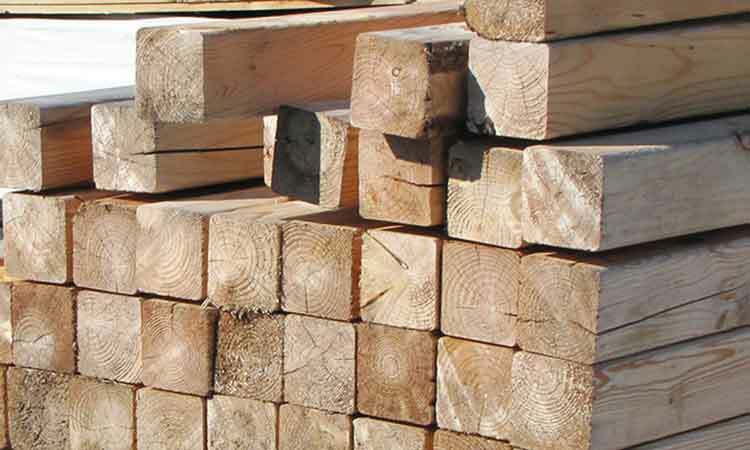 We can provide all the lumber you need to start a successful building project. Contractors and do-it-yourselfers trust us for quality, selection and service. 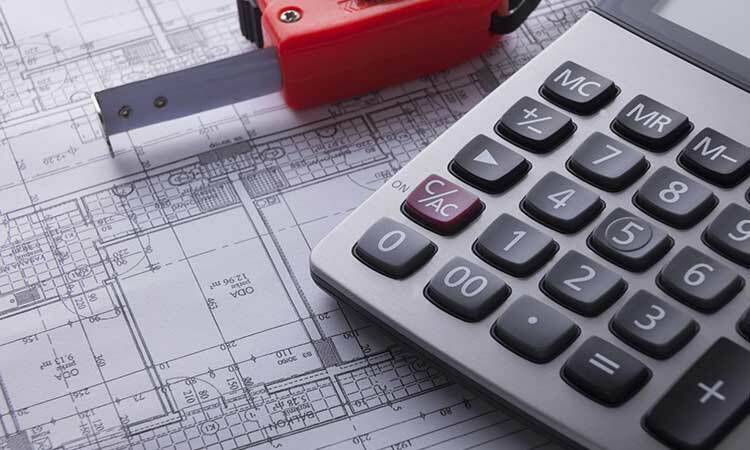 Our staff has the experience to help you with your projects and to ensure you get what you need when you need it.